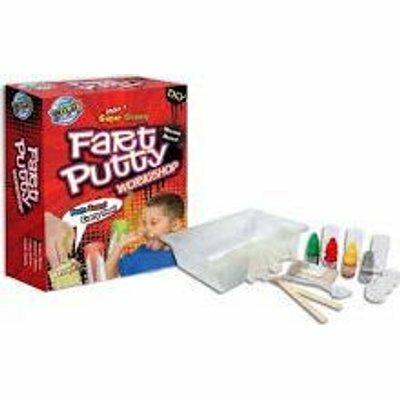 Cook up heaps and heaps of custom colored fabulous flubbery flatulent Fart Putty. Learn the Fart putty physics of long chain polymers. Be astonished at your growing collection of boiled boogers. 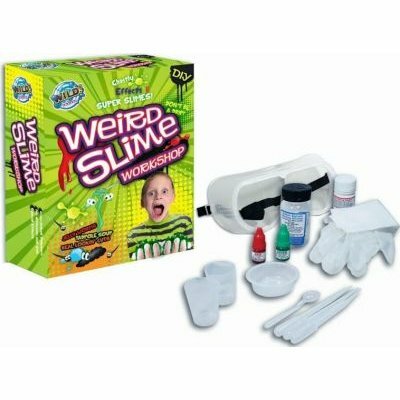 Impress friends and horrify adults as you perform the three fingered "Singing Slime Symphony".